Skratch Labs has a history with the Tour of California. 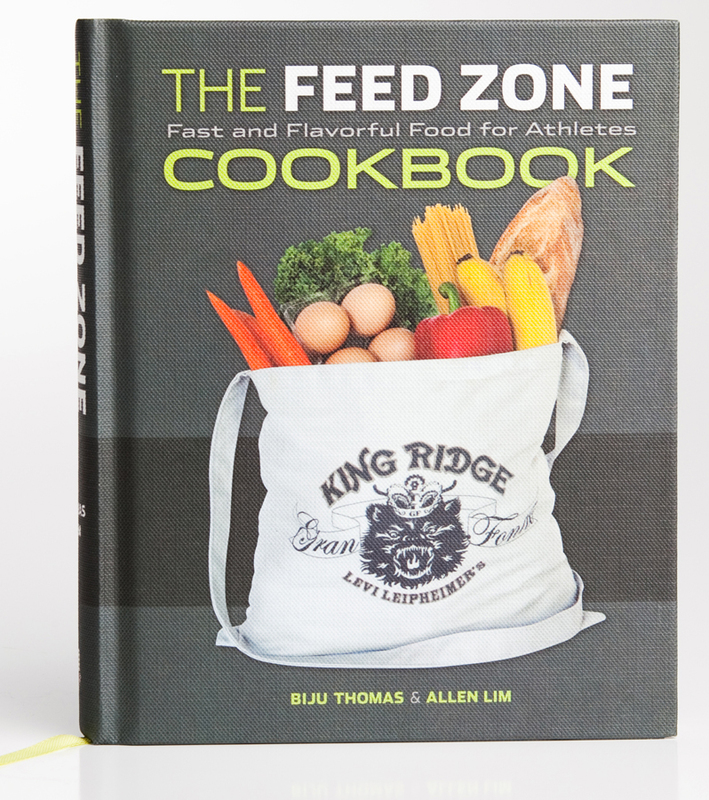 In previous years, chef Biju Thomas drew from recipes found in The Feed Zone Cookbook to provide race hotels with the official Tour of California race menu. At this week’s AMGEN Tour of California, Skratch Labs is cooking food and providing their hydration beverages to all teams and staff, both on the race course and in the race hotels! 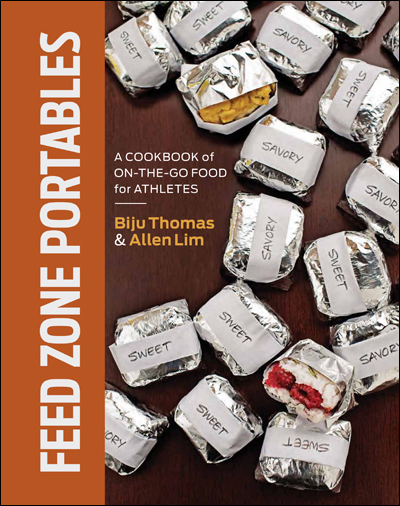 Take look inside the Skratch Labs Mobile Kitchen to watch Allen Lim and chef Biju Thomas prepare recipes from The Feed Zone Cookbook and Feed Zone Portables!